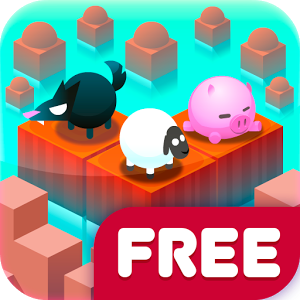 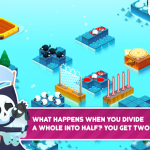 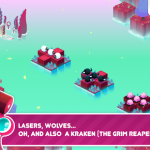 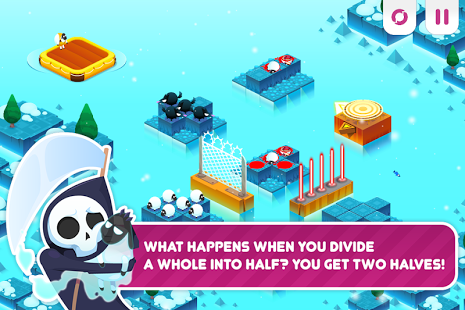 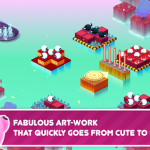 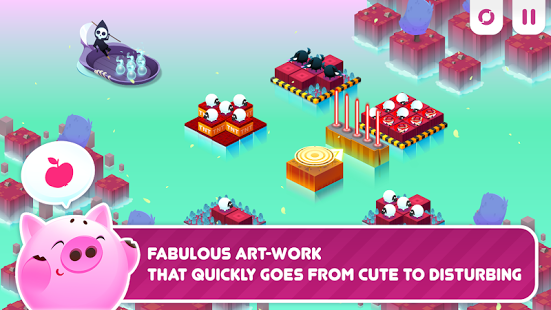 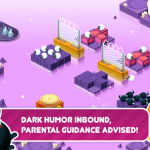 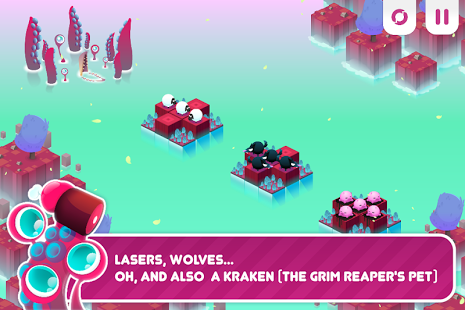 Divide By Sheep is the award winning math puzzler about the Grim Reaper’s devious plan to make some sheepy friends. 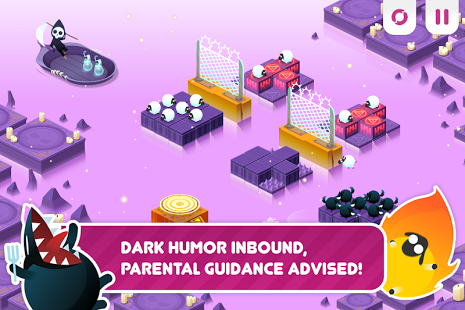 Grim can only befriend the dead, so he decided to unleash a great flood and drag the sheep under. 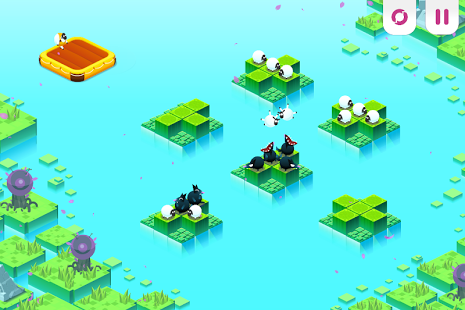 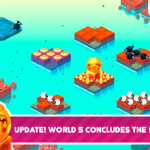 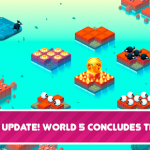 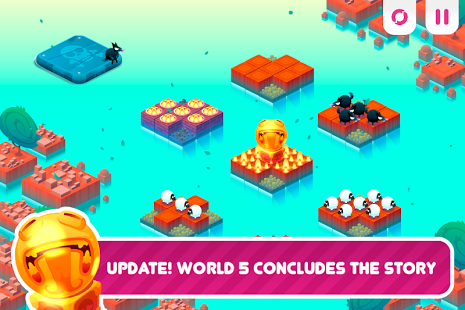 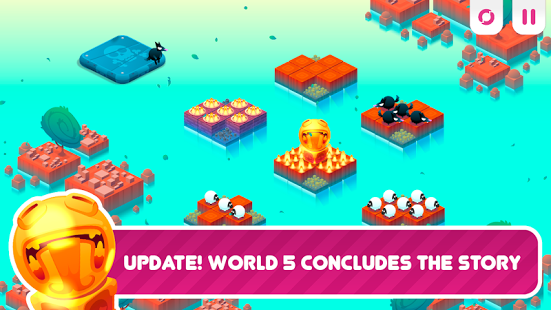 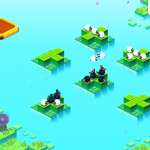 Now stranded on small islands and sinking fast, the sheep need you to help them reach safety.